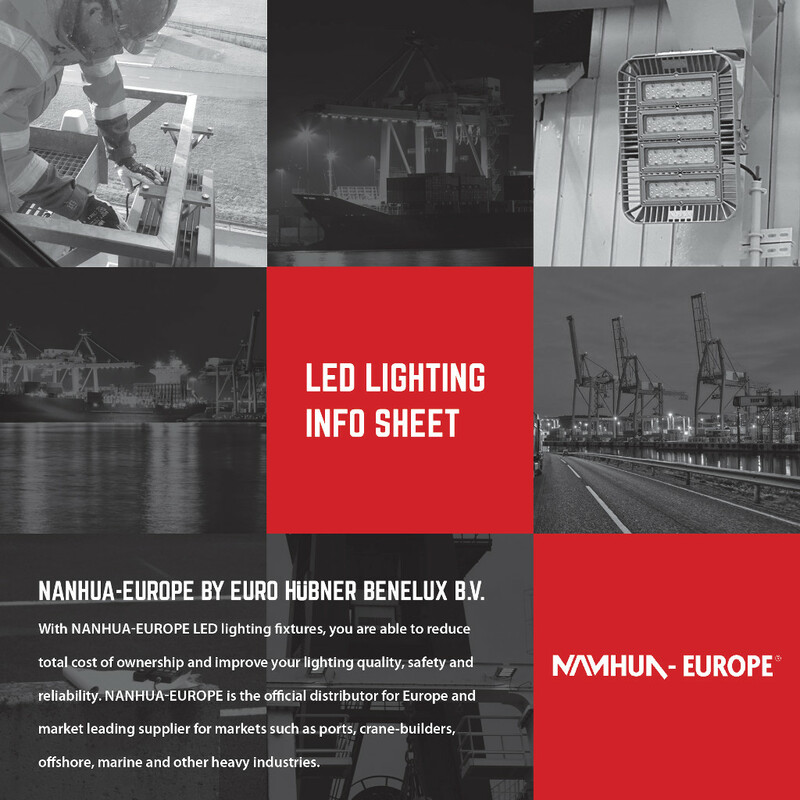 LED verlichting | euro HÜBNER benelux b.v.
NANHUA-Europe biedt een breed portfolio aan industriële LED verlichting, speciaal ontworpen voor de maritieme, on- en offshore, logistiek en andere zware industrieën. Op uw verzoek kan euro HÜBNER benelux b.v. een volledige lichtberekening maken waarbij al uw wensen meegenomen worden. Hiermee kan een bestaande situatie vergeleken worden met de nieuwe mogelijkheden om hier vooraf een goed beeld van te krijgen. Proefplaatsing van armaturen behoort tot de mogelijkheden evenals de volledige montage bij u op locatie. - Uitstralingshoeken tussen 15° en 120°. - Dimbare armaturen mogelijk (vraag naar de mogelijkheden). - Hoge LED efficiëntie (tot 150 lm/W). - Meer dan 50.000 branduren. - Ontwikkeld voor toepassing in de zwaarste omstandigheden. 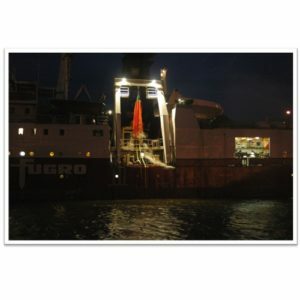 With the LED floodlights of Nanhua, you are now able to replace conventional high pressure sodium lighting fixtures up to 1000 watt, one on one, without loss of illuminence even in the latest Ship To Shore cranes for the “triple E” class ships . This is usable for new build cranes, but also on all existing crane types, like STS, Straddle Carriers, and Stacking Cranes. Even more, the lighting will improve on several respects in compared to conventional lighting fixtures. The coloring index (Ra) is much higher, up to Ra=85, depending on light color from the LED, this will improve the general safety in and around the cranes and crane areas and improve production of the crane trough better visibility. The excellent vibration and corrosion resistance, high efficiency (up to 130 lm/w), combined with the long life span of the LED, reduces the total cost of ownership significant. And of course the good influence on environment in the most positive way, due to low-energy consumption, and long life span of the fixtures, and low levels of stray-light, to preserve wildlife. The armatures are equipped with an adjustable mounting bracket and a junction box, convenient for onsite wire installation. 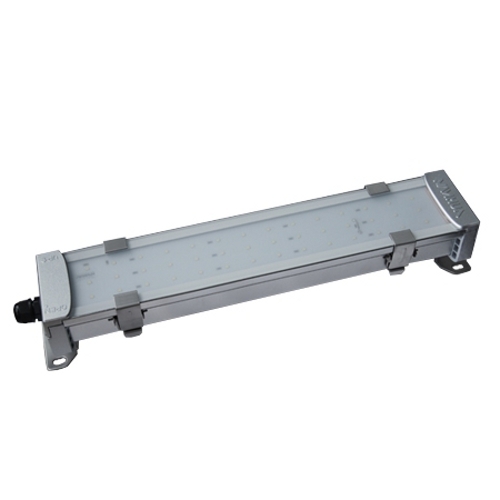 The coated aluminium body is resistant to harsh conditions and the anti-drop chain improves the operational safety when installed. The LF30X armatures have a very high energy efficiency (up to >130 lm/w), are available with 15°/25°/60°/90° or 120° optics and 2700K, 3000K or 5500K color temperature. With the ordering key on page 2 of the datasheet, you can compile your own armature specially carried out for your purpose. Naturally, NANHUA-EUROPE is of your assistance for composing your unique armature. The LF30X armatures have a very high energy efficiency (up to >100 lm/w), are available with a 10°, 25°, or 60° optics and 2700K, 3000K or 5500K color temperature. With the ordering key in the datasheet, you can compile your own armature specially carried out for your purpose. Naturally, NANHUA-EUROPE is of your assistance for composing your unique armature. 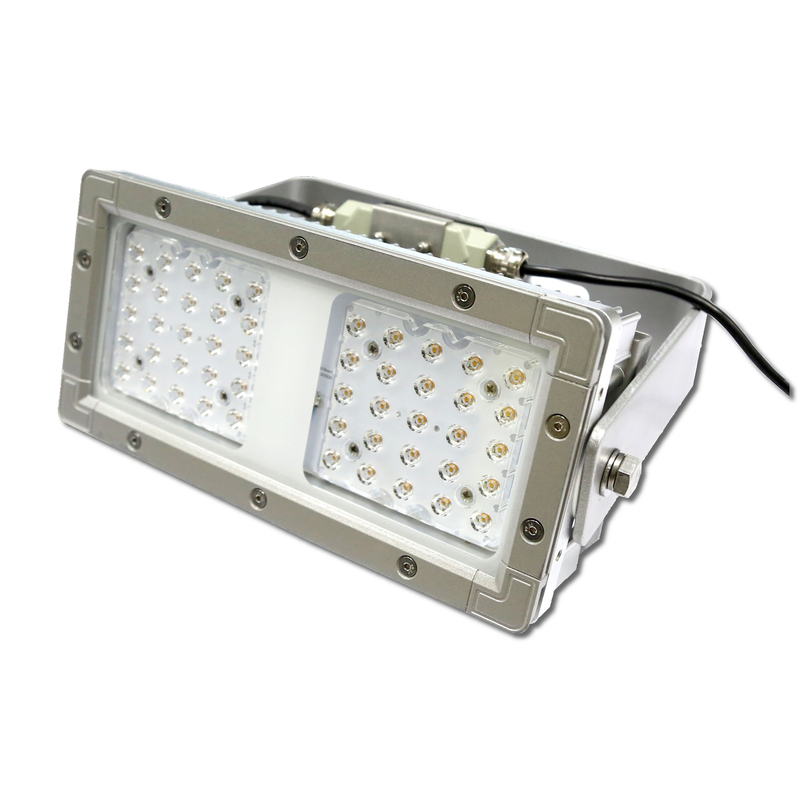 The LW221 Work Flood Light is designed for the lighting systems in a variety of lifting machinery (such as gantry cranes & crawler cranes), for port machinery (such as reach stackers & bridge cranes), for metallurgic & chemical industries, for mining and on board of vessels. 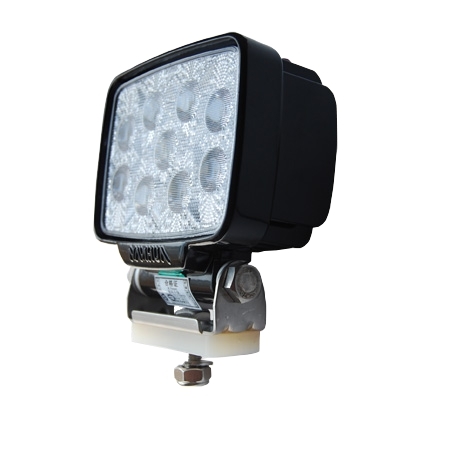 The LW210A Work Flood Light is designed for the lighting systems in a variety of lifting machinery (such as gantry cranes & crawler cranes), for port machinery (such as reach stackers & bridge cranes), for metallurgic & chemical industries, for mining and on board of vessels. With the LED walkway lights of Nanhua, you are now able to replace conventional walkway lights in cabin rooms, staircases, interior luminanaires, ceiling and passages of a.o. marine vessels. 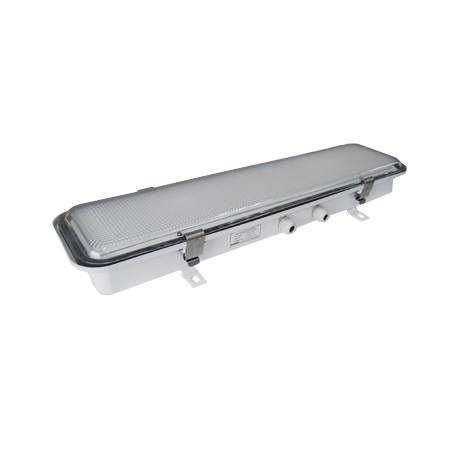 The excellent vibration and corrosion resistance, high efficiency, combined with the long life span of the LED, reduces the total cost of ownership significant. And of course the good influence on environment in the most positive way, due to low-energy consumption, and long life span of the fixtures, and low levels of stray-light, to preserve wildlife. 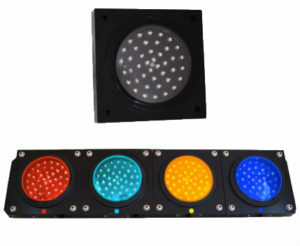 The LW410B Walklight is designed for the lighting system of cabin rooms and walkways of large-scale port cranes (RTG, RMG, QC, STS), interior luminaires of wind turbines and ceiling and passages of marine vessels; but is also perfect for application in heavy duty industries such as Marine & Offshore, steel and mining. The armatures are equipped with a polycarbonate diffuser which is designed to prevent glare. The LW410B Walkway lights have a very high energy efficiency (up to >100 lm/w), are available with a >200° optics and 5500K color temperature. 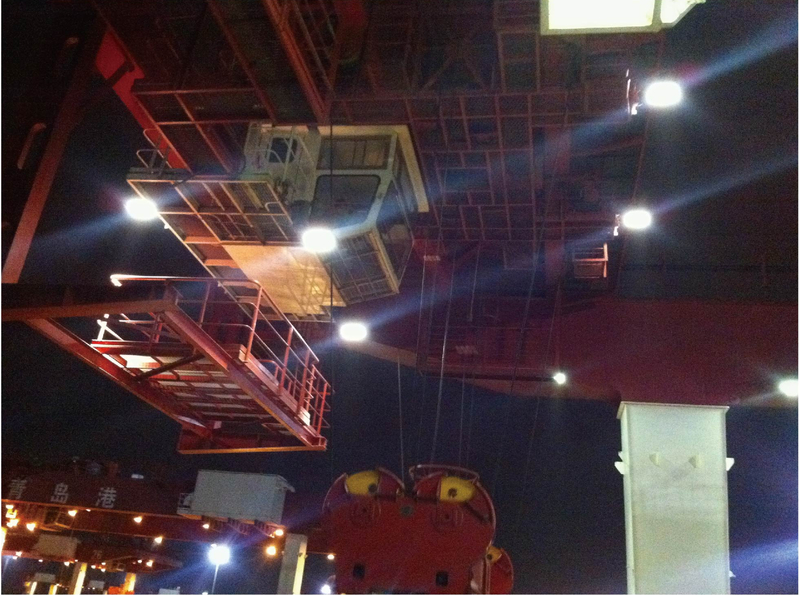 The LW460 Walklight is designed for the lighting system of cabin rooms and walkways of large-scale port cranes (RTG, RMG, QC, STS), and ceiling and passages of marine vessels. It is is also perfect for application in heavy duty industries such as Marine & Offshore, steel and mining. The armatures are equipped with a 5mm tempered glass diffuser with frosted finishing process to prevent the glaring. The LW460 Walkway lights have a very high energy efficiency (up to >100 lm/w), are available with a >120° optics and 3000K color temperature. 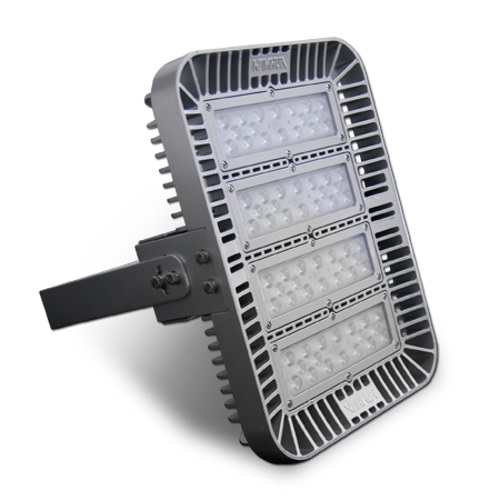 The LF21XX ECO Flood Light is designed for the lighting system of production halls, outside areas and architecture. The armatures are equipped with an adjustable mounting bracket and a junction box, convenient for onsite wire installation. The coated aluminium body is resistant to harsh conditions and the anti-drop chain improves the operational safety when installed. The LF21XX ECO armatures have a very high energy efficiency (up to >100 lm/w), are available with 15°/25°/60° optics and 3000K or 5500K color temperature. With the ordering key on page 2 of the datasheet, you can compile your own armature specially carried out for your purpose. Naturally, NANHUA-EUROPE is of your assistance for composing your unique armature. 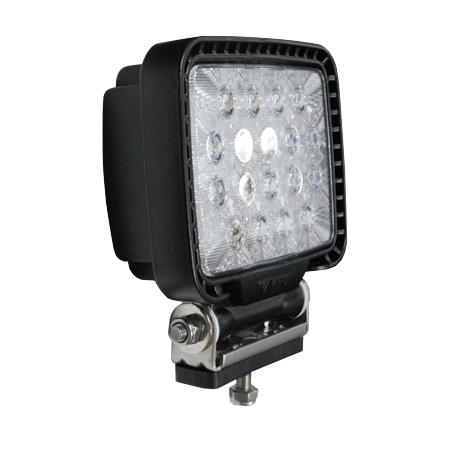 The LP1X Area Light is designed for the lighting system in a variety of Hazardous Area applications (ATEX Zones 1 & 21 and 2 & 22, Ex Zones IIB and IIIB, T1-T6) like oil & gas industry, chemical industry, marine and offshore platform, both indoor and outdoor. The armatures are equipped with a 5mm tempered glass diffuser and Polycarbonate lens with frosted finishing process to prevent the glaring. The LP1X Area Lights have a very high energy efficiency (up to >100 lm/w), are available with a 25° optics and 5500K color temperature. 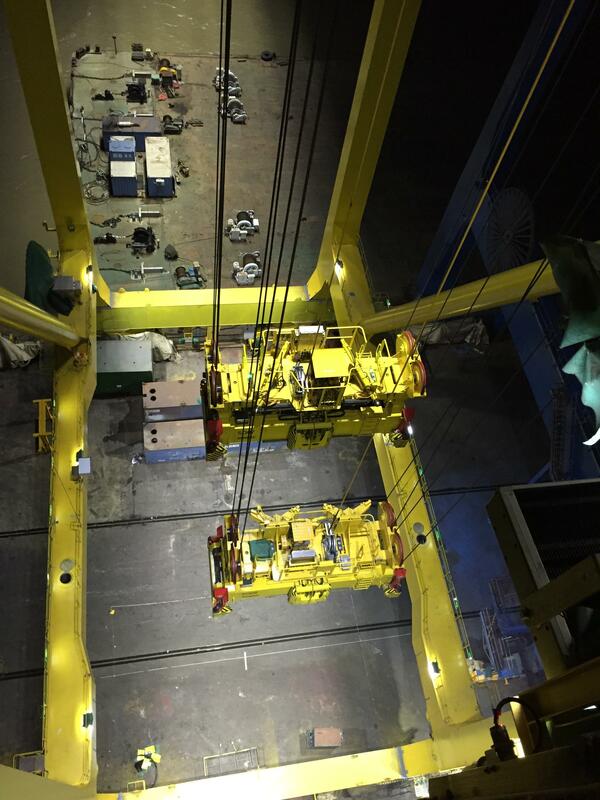 Especially designed for all kinds of hoisting machinery (tyred stacking cranes, crawler cranes, overhead traveling cranes, etc. 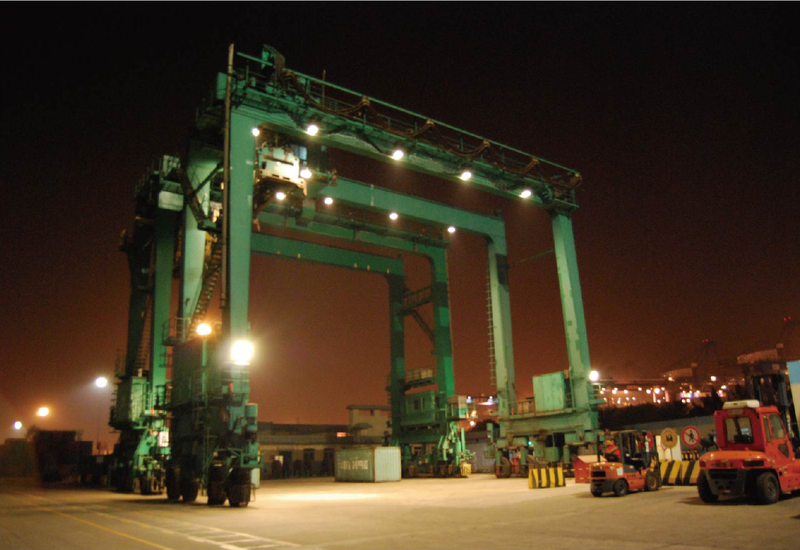 ), harbour machinery (gantry cranes, bridge cranes, etc. ), Production plants (electro technical box ), metallurgies, chemical industry, coalmines, marine, On & Offshore etc. 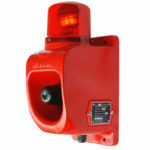 The ABC-7L Weatherproof Obstruction Light is specially designed for a wide variety of cranes used in harbours, metallurgies, mines, lighthouses and tall buildings. 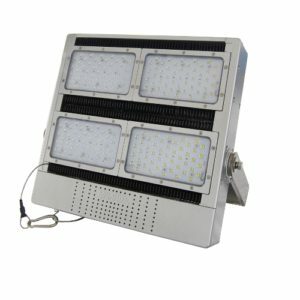 It consists of LM6 die cast aluminium base and high-intensive glass (or PMMA material), which houses the electronics and LED bulb, providing environmental protection and shockproof. 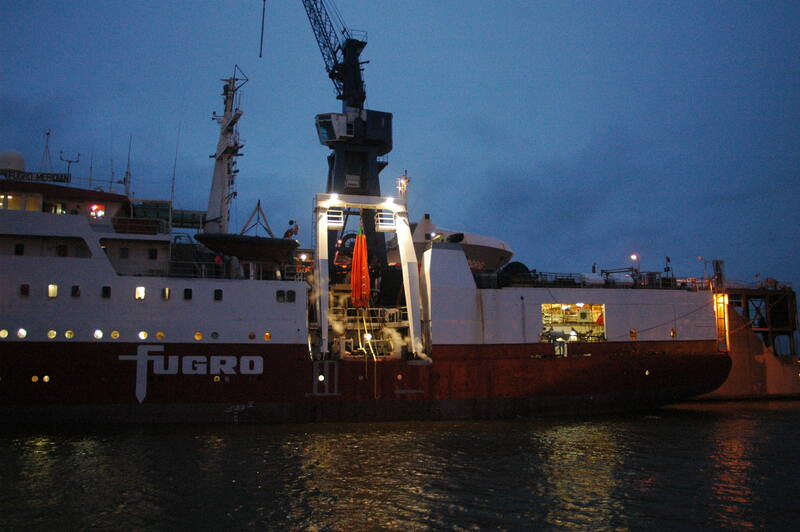 The application in harbours shows its perfect waterproof and corrosion resistant performance. The LS122A Signal Indicator is especially designed for signal indication on electrical equipment such as travelling cranes (tyre crane, crawler crane, overhead traveling cranes, etc. ), harbour machinery (gantry cranes, bridge crane, etc.). The LED bars can show separate and dual colours & are engineered for a long life time and a stable operation with low power consumption. 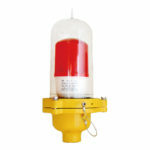 The ABC-16 LED Fault Indicator is specially designed for sling on various cranes. 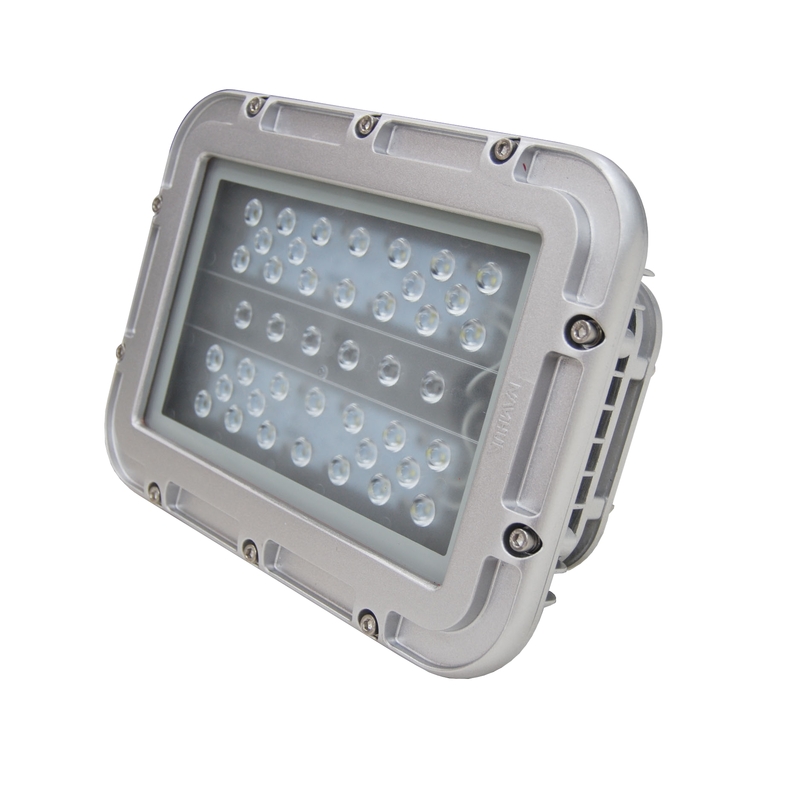 It is equipped with a die cast aluminium enclosure, which houses super bright LED clusters and the control electronics; providing environmental protection, shockproof, high luminance and extended long life. When triggered, it will give an alert alarm and check the operation status of the sling when a problem occurs. It also can be used in electric power stations, railways and metallurgies etc. 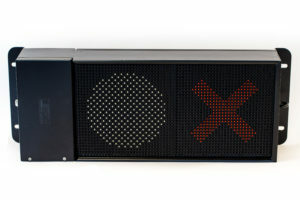 Customized colours and number of lamps can be implemented based on customer’s special requirement. Our services include a.o. 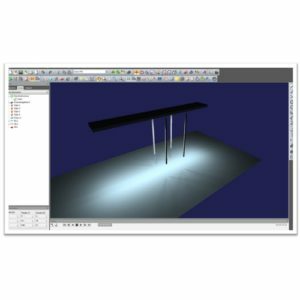 exact measurement on location, designing light plan, advising on your project and support during installation. NANHUA-Europe is able to provide you with the best technical advise for your specific project. Our engineers are fully educated and bring along years of experience. When visiting your location, they will discuss and measure your current situation at hand and advise the proper solution. A picture says more than a thousand words. 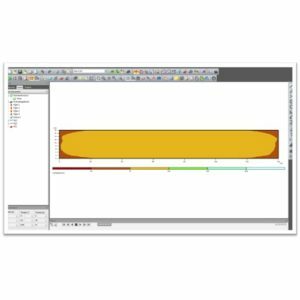 Therefore, NANHUA-Europe will simulate your project in advanced software and discuss these results with your engineers, before making the start of your project final. These results include both technical as economical advantages when installing the NANHUA-Europe’s LED lighting! 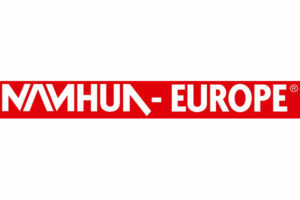 Because NANHUA-Europe is an euro HÜBNER benelux b.v. brand, the expertise and services of euro HÜBNER benelux b.v. go hand-in-hand with NANHUA-Europe. This means that you are able to rely on a high technical know-how, support during and after your project & technical (after)service – also on your location!